All Prepaid Cards Are Not Created Equal!!! There is no such thing as a Prepaid Credit Card. There is such a thing however, as a prepaid card. These are the Prepaid Visa Card and Prepaid MasterCard. A Prepaid Card does not have a lending balance from a financial institution and no transactions are used to improve your credit history. A Prepaid Card is not a Credit Card although it acts and functions as one with a few exceptions. Therefore if one is unable to procure a credit card with a balance, then the next best bet is a Prepaid Visa Card or a Prepaid MasterCard. They are many companies that provides this service, and a brief Internet search will show many prepaid MasterCard and prepaid visa cards. However, look back at the title of this page. Not all prepaid cards are created equal. 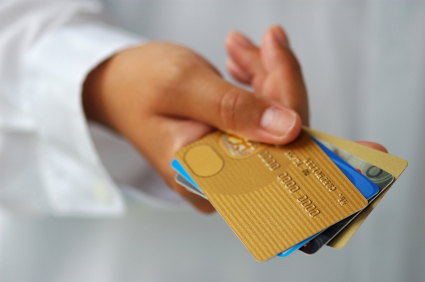 What Should A Prepaid Credit Card Do For You? 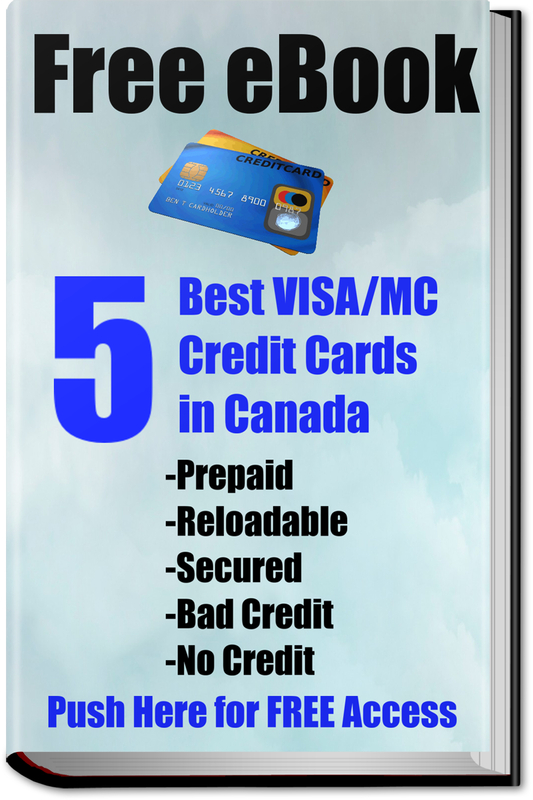 Let’s look at the typical functions of most of the Prepaid Visa Cards and Prepaid MasterCard that are found in Canada. be used anywhere Visa and MasterCard are accepted in Canada or anywhere around the world. Be used to withdraw cash from any ATM in Canada and around the world that displays the Visa or the Cirrus acceptant marks. Be used to pay any and all bills online, in person, or over the phone. These bills can either be cellular phones, home phones, gas, electricity, cable bills, subscriptions, car payments, rent, internet, and any and all of the bills that can be paid by a typical Visa or MasterCard. There are a few things that cannot be done with it prepaid card as compared to a normal credit card. These are restricted to things like auto rentals or hotel bookings. Other than these two almost anything else that can be done with a credit card can also be completed with a Prepaid Visa or a Prepaid MasterCard. Two pertinent facts to consider. 1.0 There are many Prepaid Cards available in Canada today, however the ease of reloading these cards may not be that easy. Some cards require you that you physically walk into a gas station or a store to reload the card. This can be inconvenient especially if these stores are far away. 2.0 Not all Prepaid Cards can be loaded with funds via a Canadian bank account. If these two considerations are not assessed before, it is possible that you will have a Prepaid Card that is difficult to use and especially difficult to reload automatically and easily using your online banking system. Moneyandbusiness.ca recommends the NextWave Titanium Visa Prepaid Card as this has all of the above mentioned features and can easily be reloaded via a Canadian bank account. More details on this card can be had from the NextWave Titanium Visa Prepaid Card website. Cirrus® is a registered service mark of MasterCard International Incorporated. Nextwave Titanium+® is a registered service mark of Nextwave Card Corp.
moneyandbusiness.ca is not associated with any of these companies. These descriptions are used for discussion and informational purposes only.